Hey friends and happy Friday to YOU! I hope your week has been fab! I am slowly getting back in action here. I really think 6 days of skiing was a tad aggressive on our part and I am so exhausted. I don’t think it actually hit me until I got home! Ha! I planned to get back to the gym this week, but I am still sore, so I’m just walking with George and taking it easy. Speaking of working out, I am SO excited about today’s post with Walmart. I have really been trying to diversify the retailers that I share here on the blog, because so many of you have expressed interest in a different price ranges. So, when this opportunity came up, I knew it would be perfection and it was such great timing. Today will begin a series of posts that I do with Walmart and I couldn’t be more excited about my finds! Like, seriously, you guys are going to love this stuff! Today’s post is SO good! 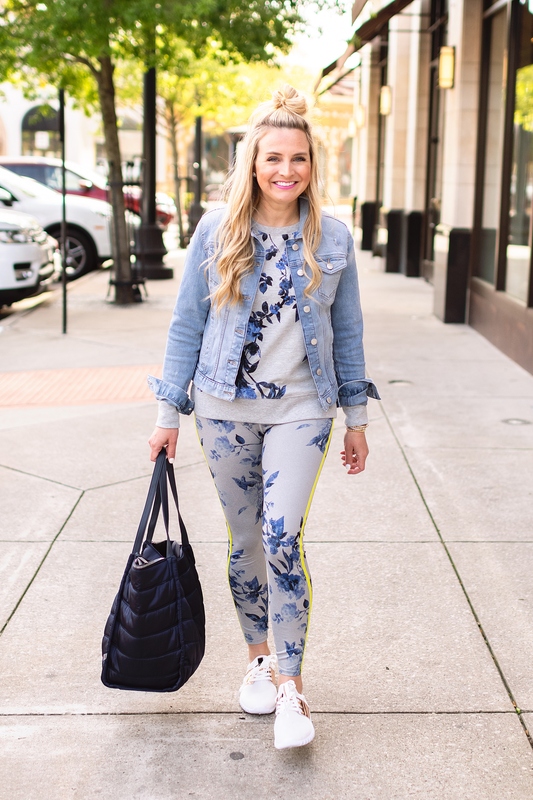 Today, I am focusing on athleisure gear, otherwise known as workout gear, or if you’re like me, it’s also known as “fakeout gear.” You know, that is the athleisure gear that you sport when you’re running around town, but didn’t actually go to the gym or workout…I fakeout a lot! I am always on the lookout for affordable gear like this because I wear it so often. I want to look cute without breaking the bank. Enter these looks from Walmart. I am obsessed with them and I’m pretty sure you will be too! 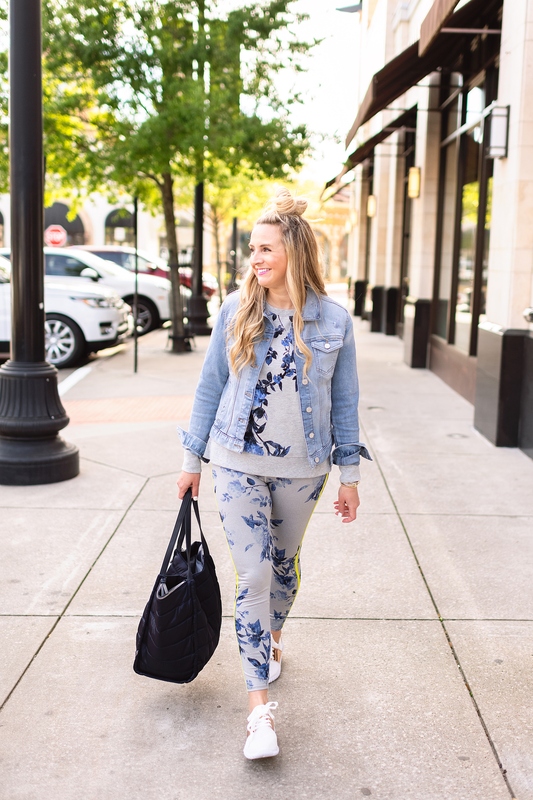 From the floral leggings and camo leggings to the amazing quilted bags to my gold sneakers, these items are sure to become your spring favorites. 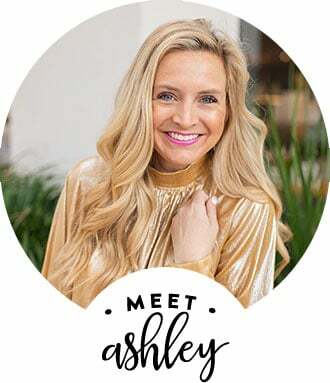 I mainly grabbed items for this post from the EV1 line because it is so cute and I love that every piece coordinates and you can mix and match lots of items! The whole line was so well thought out in that sense. We all love matching sets and the option to switch pieces out! Versatility is always key in my book, whether you are actually going to the gym or just cruising to the grocery store and school pickup! Take a peek at these cute looks…ps these items are selling out quickly, so if you love, grab it asap! 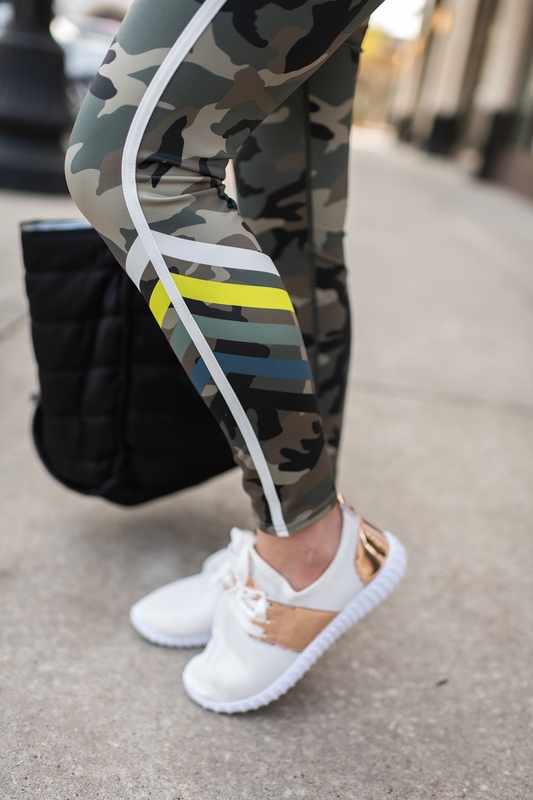 First up are these fab and I mean FAB, camo leggings! I mean, don’t you love them? 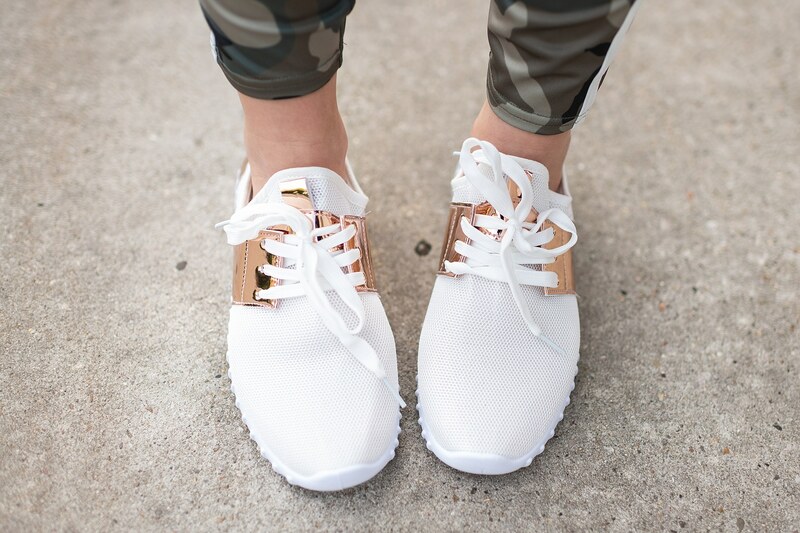 There is an adorable sports bra that matches and I added that, this sweatshirt and these fun shoes! Aren’t they so cute? They also come in silver and black! 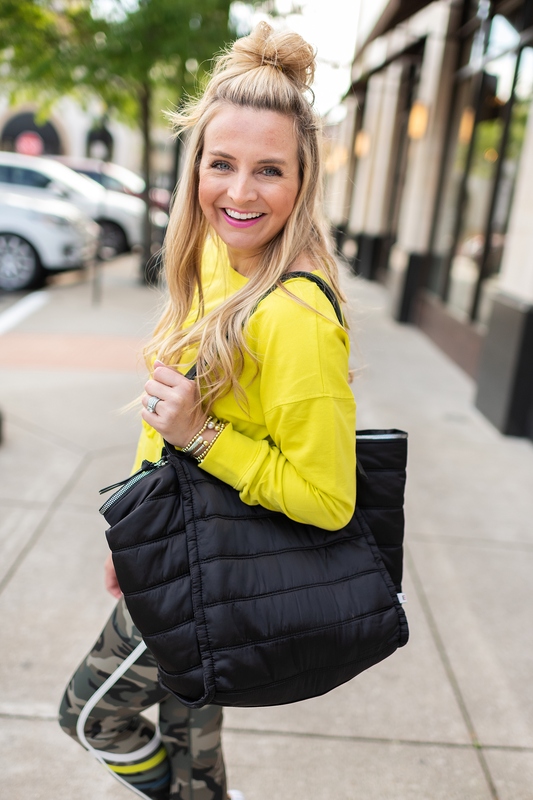 This quilted bag is my new obsession. So much so, that I bought the bag two colors and plan to grab more to keep on hand for birthday gifts! You can’t beat the price at under $20!! Like, you need at least one of these bags, trust me on this one! 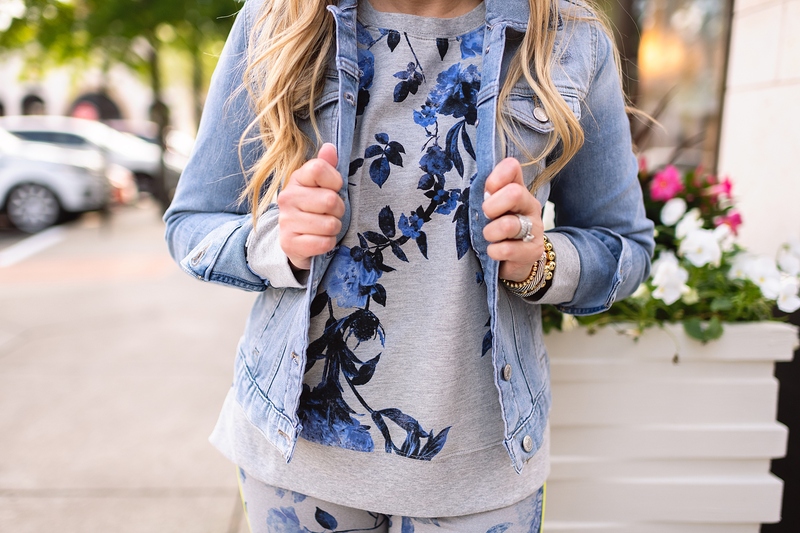 Next up are the fab floral leggings and this matching sweatshirt! Again, I have the matching bra on underneath. As I mentioned, I can’t resist a matching set. 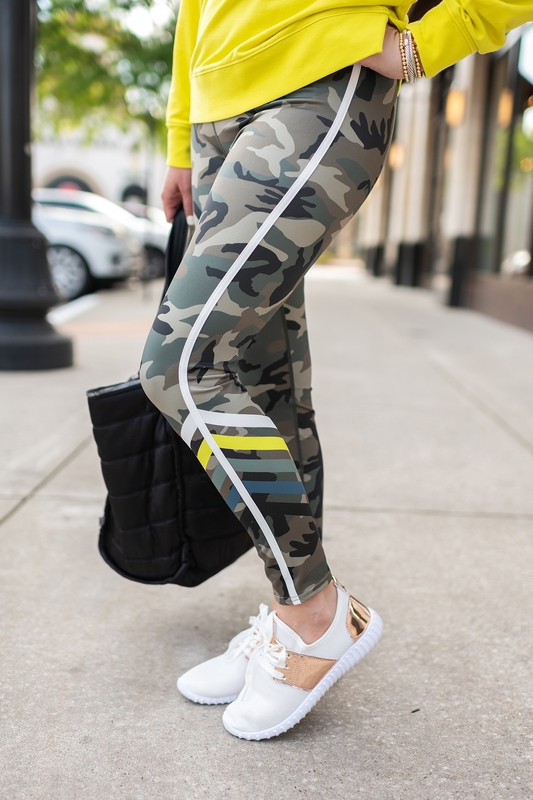 You could also pair my yellow sweatshirt from the above pictures with these leggings because they have the matching stripe! See what I mean about everything coordinating!? I love that! Like I said, these bags are a must. You know I had to grab it in the navy as well! At under $20, I couldn’t resist! This denim jacket is so good, too. I’ve been on the lookout for a lighter wash denim jacket and honestly I couldn’t get over the quality of this one! Also? The price! It’s again, under $20 and like I said, great quality! It’s got the perfect amount of stretch, too! This one is a spring must! I almost always carry a denim jacket with me, because I get cold so easily. This jacket is perfection! I thought it was the perfect addition to this look! 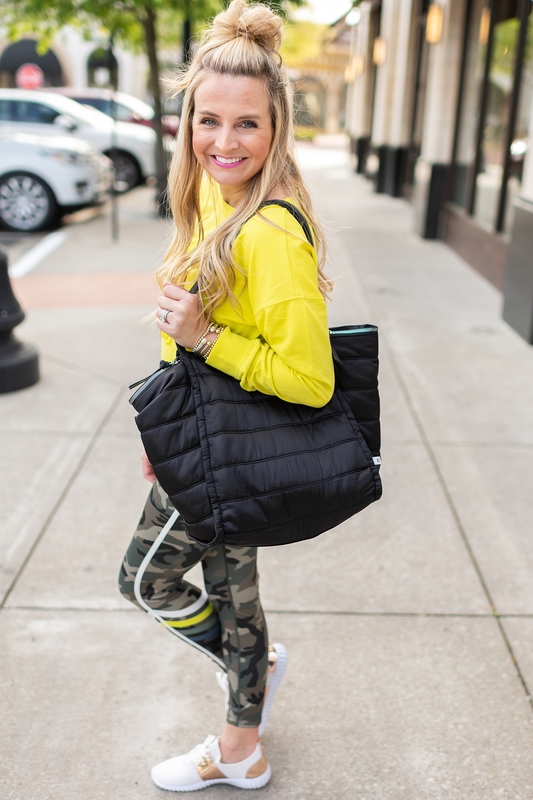 Shop more EV1 items HERE and see all my activewear favorites below! 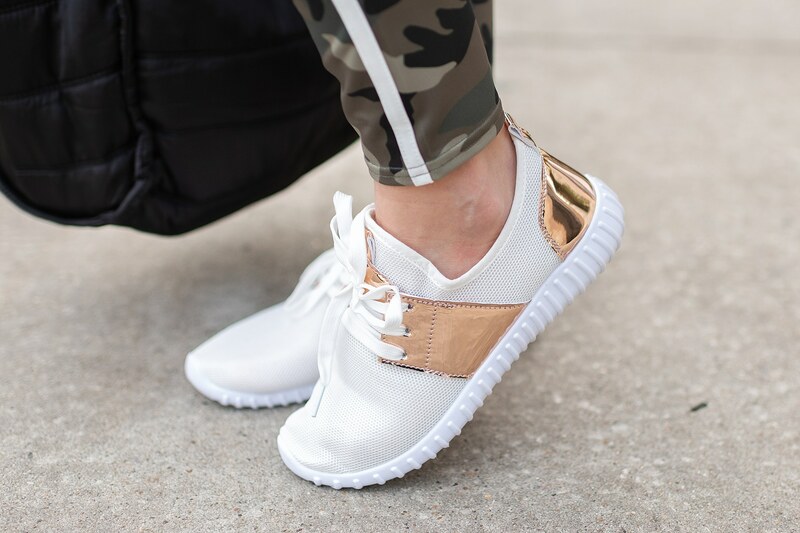 So, there you have it, these two athleisure looks are a total must for spring! Don’t you agree? Let me know which items you are grabbing from todays post, in the comments and don’t forget, items from this line are selling out fast, so be sure to grab them while they are still in stock! I am seriously so thrilled with these finds! I hope you all love them as much as I do! I can’t wait to show you my next batch of Walmart finds! Just like today’s looks, you will LOVE them! Have a fab weekend! XO! Love those shoes so much! Ordering now! 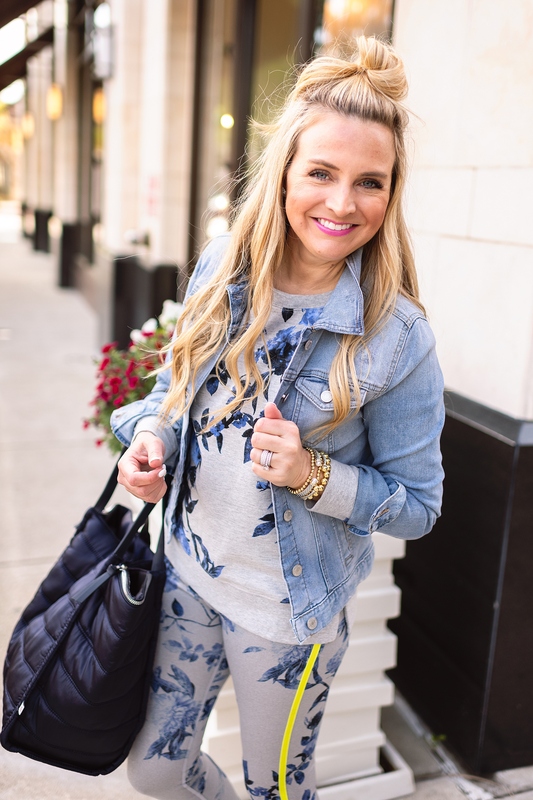 This is such a fun post…I’m thinking about ordering the denim jacket, too. I’ve been wanting one but didn’t want to spend a fortune…so hopefully this will be perfect!